NEW: Deluxe Networking Course16 Module Online Course that enables business professionals to connect deeper and build stronger relationships with people, prospects & customers! 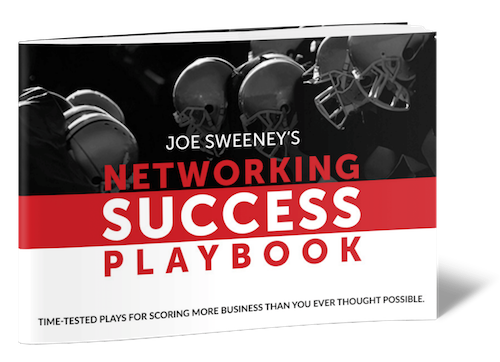 Networking Is a Contact SportSimple skills Joe has perfected to grow your business, expand your influence, and take both your professional and personal success to the next level. Moving the NeedleGet Clear, Get Free, and Get Going in Your Career, Business, and Life! After Further ReviewAn inspirational book that uses sports analogies to guide you to find more meaning and purpose in the second half of your life. 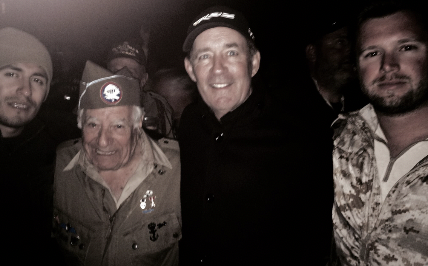 A few years ago, I was fortunate to travel to Normandy, France on the anniversary of D-Day with some members of SEAL Team 3 and meet several veterans to hear their stories. It was such a moving experience to be with these heroes for 7 days in the town of Sainte-Mère-Église. 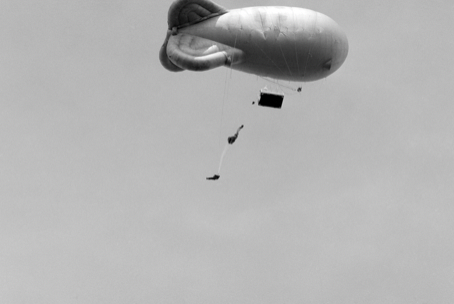 It’s also known as the Para-trooping Capital of the World since roughly 18,000 paratroopers arrived here on D-Day. As we were driving through Normandy on our return trip and reminiscing on the powerful testimonials we heard in Sainte-Mère-Église, I noticed in the fields some unusually large creatures and asked the driver to pull over to take a closer look. He told me they were Belgian draft horses. I was so intrigued by these horses that I did a little research on the trip home. These horses were very significant in war time to Hitler, who built bunkers up and down the coast covering over 100 miles of landscape. The Germans used Belgian draft horses to pull concrete, materials, and supplies. These amazingly strong animals can pull 8,000 pounds. 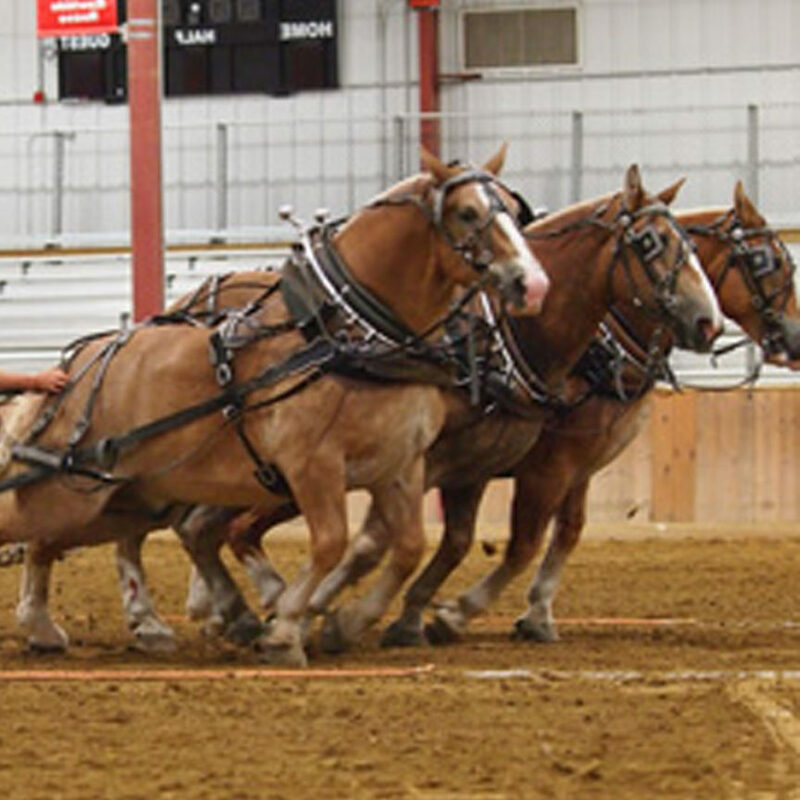 The interesting fact is that when two horses pull a load together, they don’t just pull 16,000 pounds combined. The team can pull 22,000 pounds. When they train together and pull together, they can pull up to 32,000 pounds. 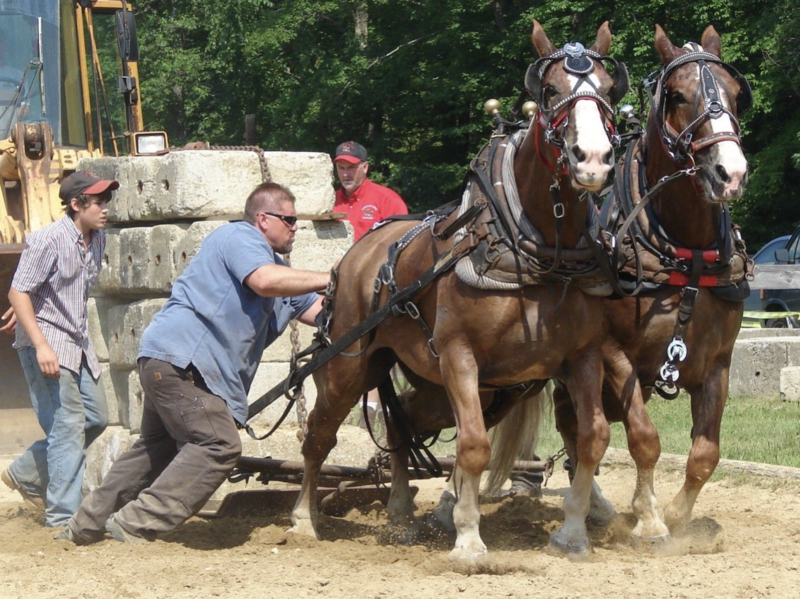 If we take this example of great strength and teamwork, and translate it to our work environments, how can we use the example of the Belgian draft horse to improve our teams at work? 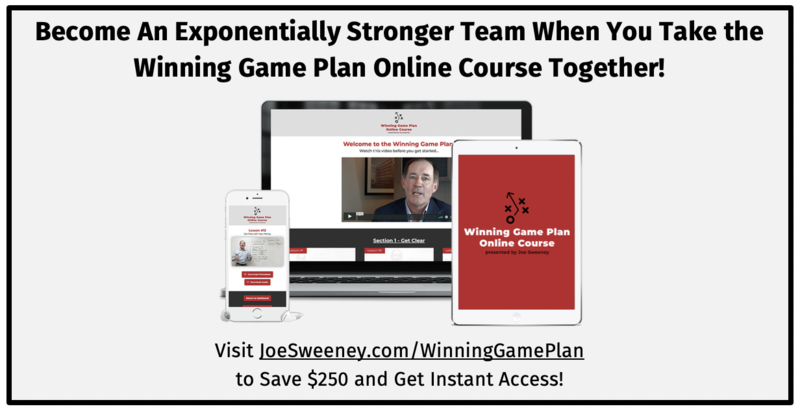 By training and working together toward a common goal, we can create exponentially better results. The fundamental definition of team work is: the combined action of a group of people, especially when effective and efficient. How can we use the example of the Belgian draft horse to pull together and help our team mates become the best version of themselves? Never Be Forgotten. 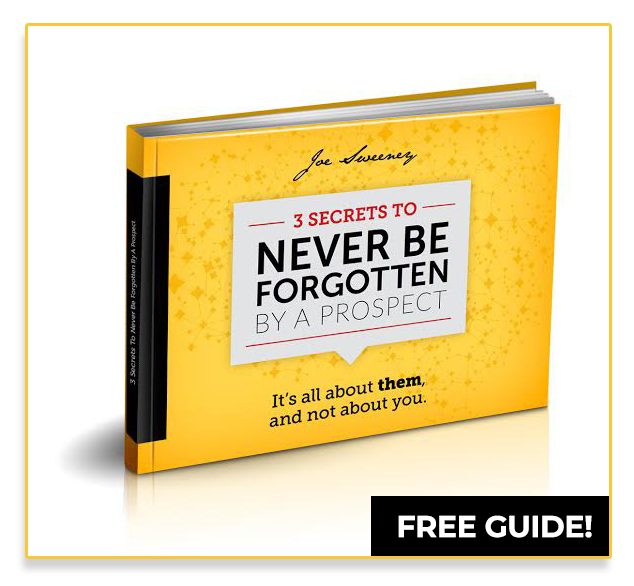 Never Make Another Cold Call. Where should we send your free eBook? 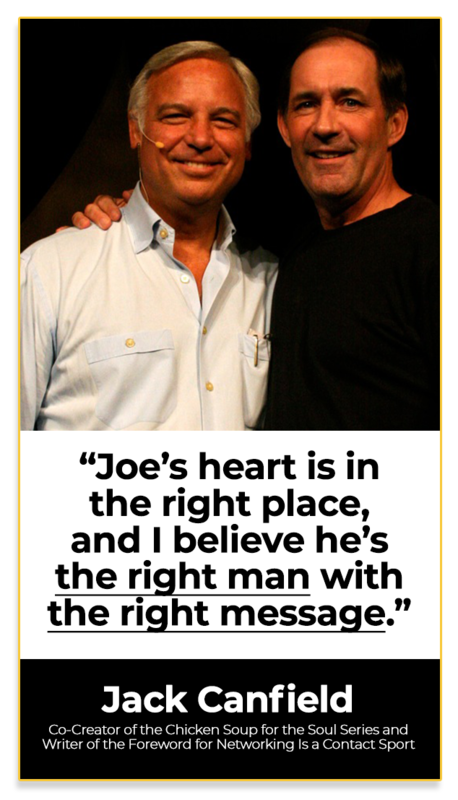 Where should we send your free downloads from Joe Sweeney?